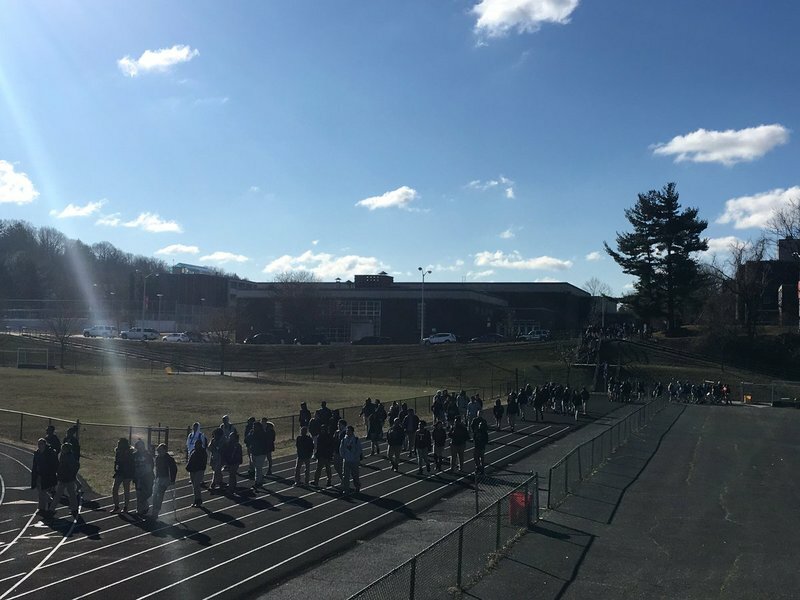 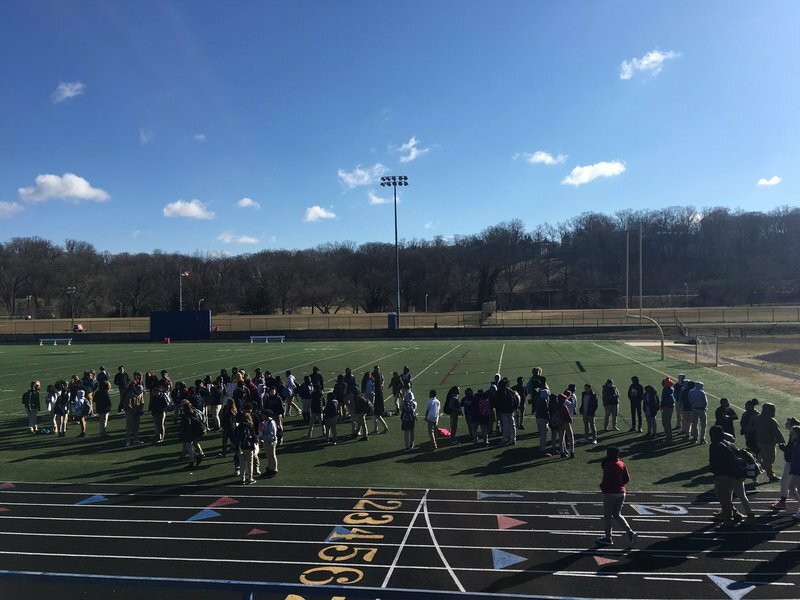 Students in schools across the Baltimore region observed a national walkout movement Wednesday — the one-month anniversary of the school shooting in Parkland, Fla., that left 17 people dead. 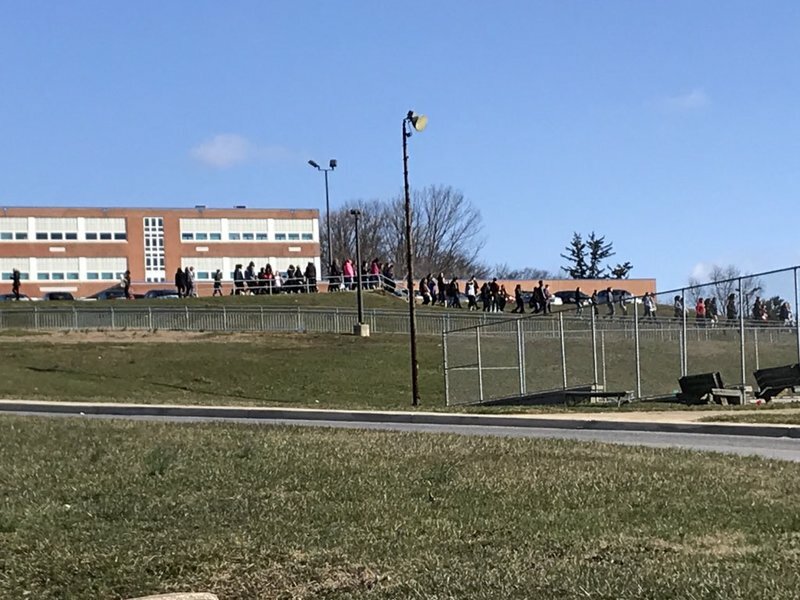 Baltimore area students joined peers across the country in walking out of classes Wednesday morning. 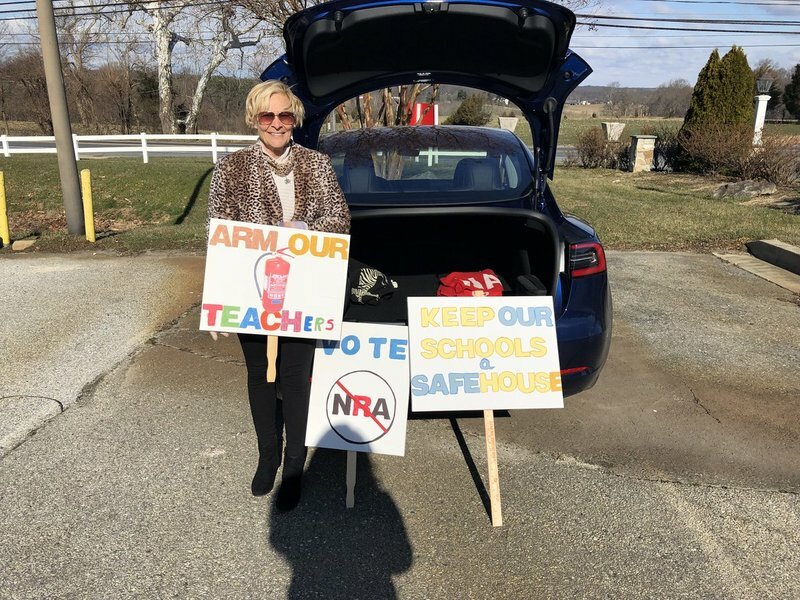 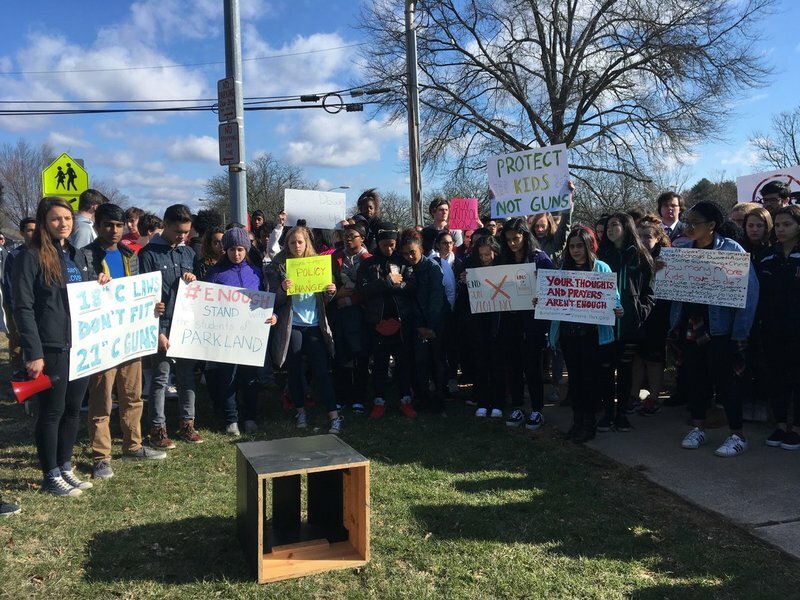 The protests to bring attention to gun violence were held a month after the shooting at Marjory Stoneman Douglas High School in Florida in which 14 students and 3 staff members lost their lives. 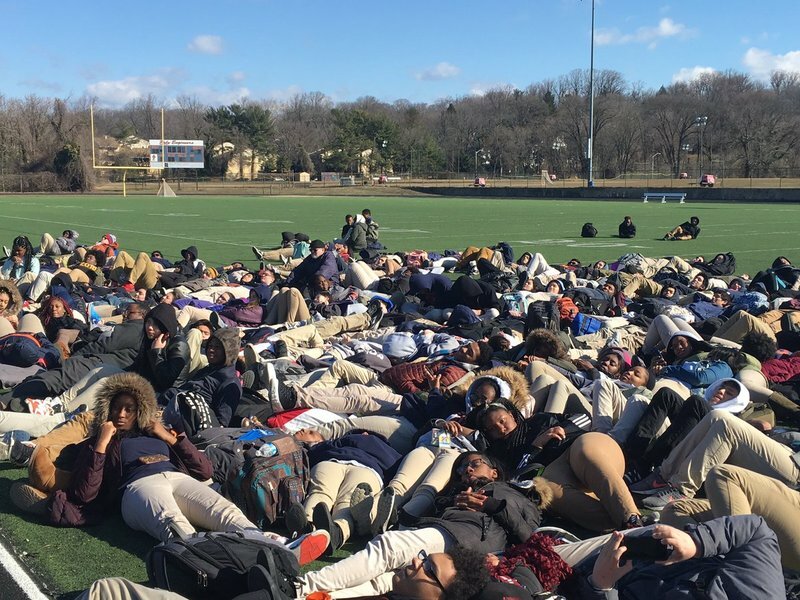 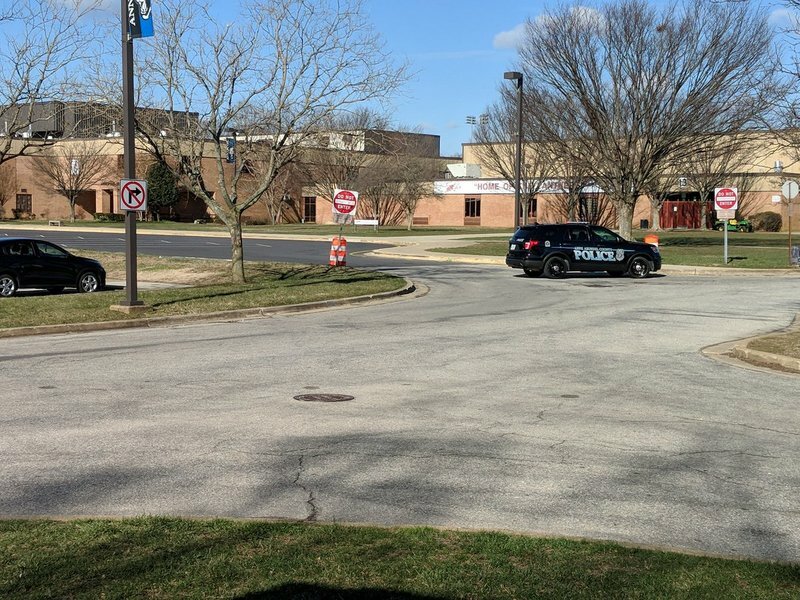 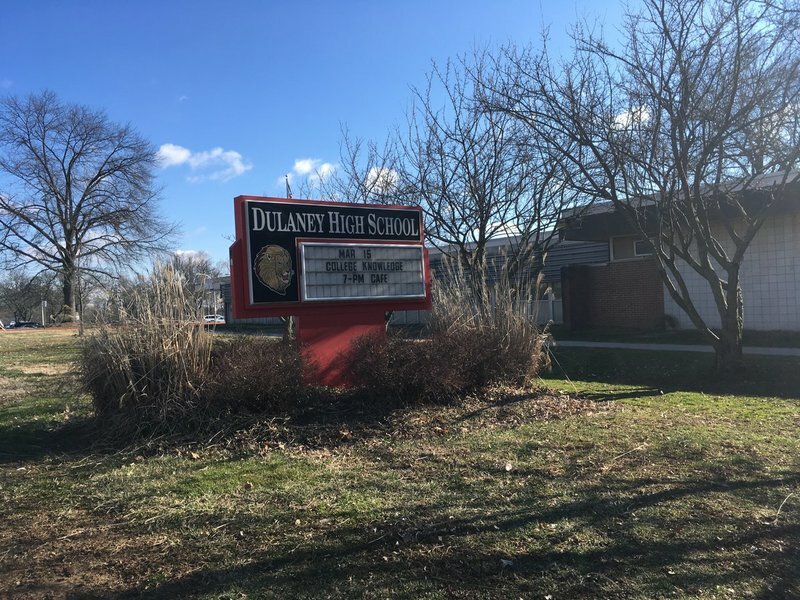 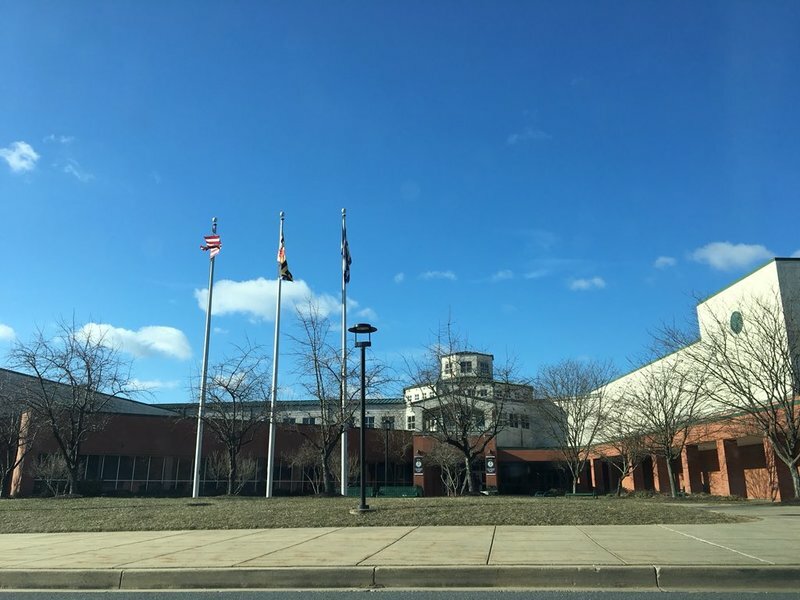 This live blog pulled in reports on protests by students of more than half a dozen schools, including Baltimore's Excel Academy, which has lost seven students to gun violence over the last two school years, and Polytechnic Institute; Dulaney and Franklin high schools in Baltimore County; and schools in Catonsville, Towson and Carroll and Anne Arundel counties. 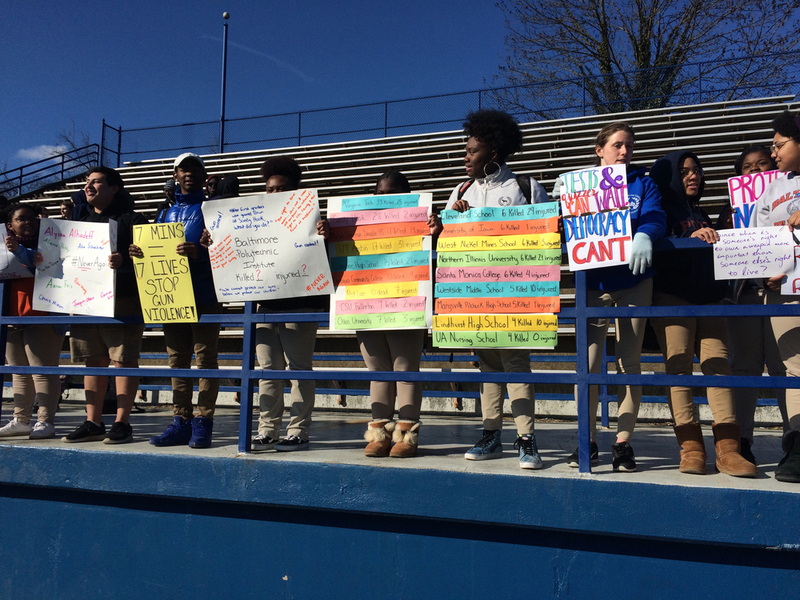 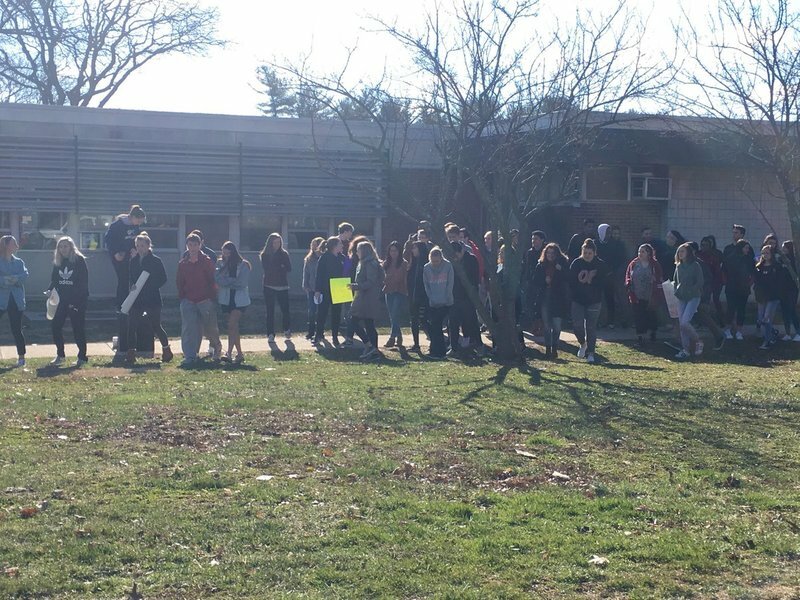 At some schools, the walkouts were coordinated between student leaders and administrators. 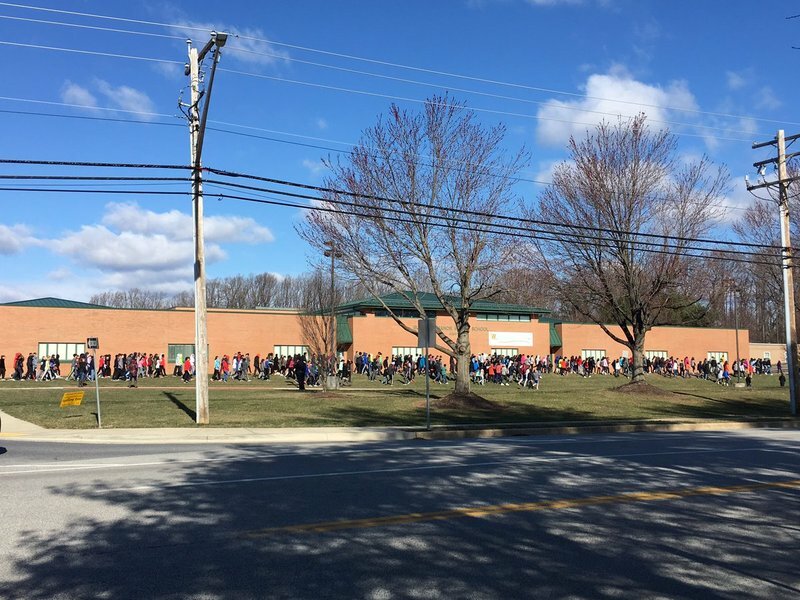 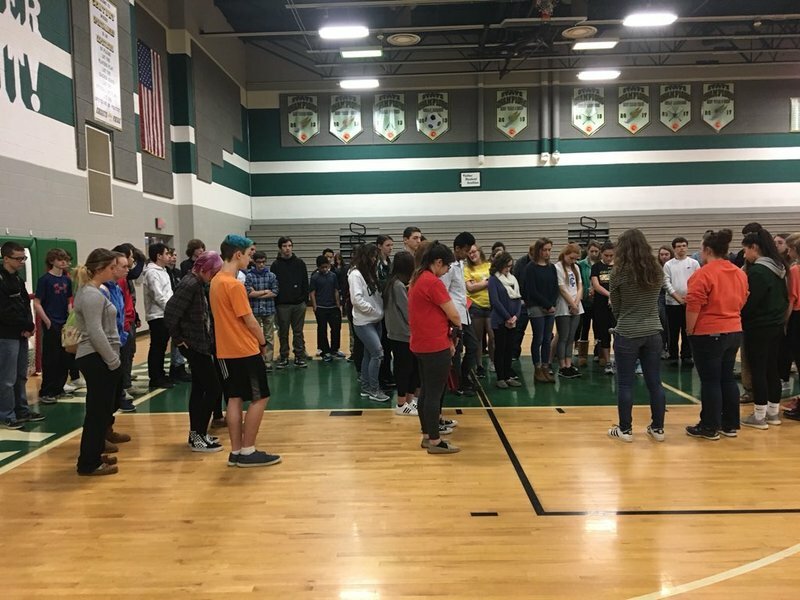 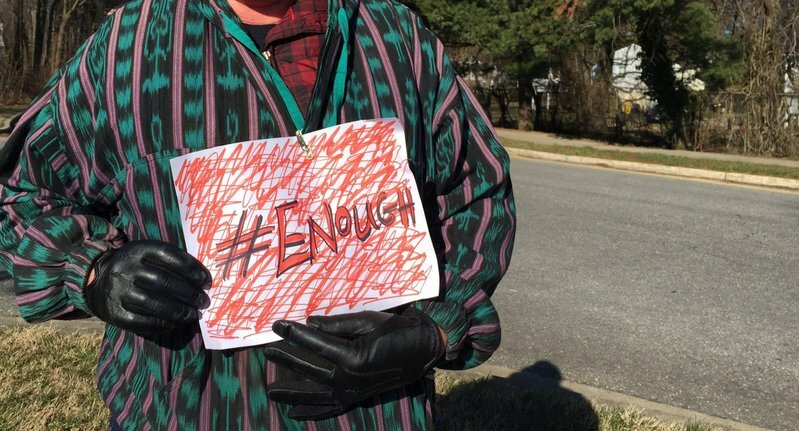 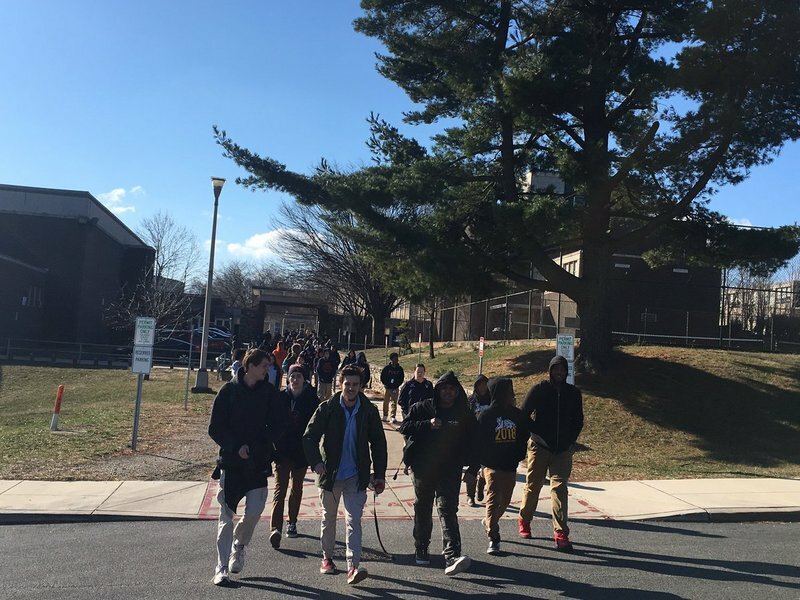 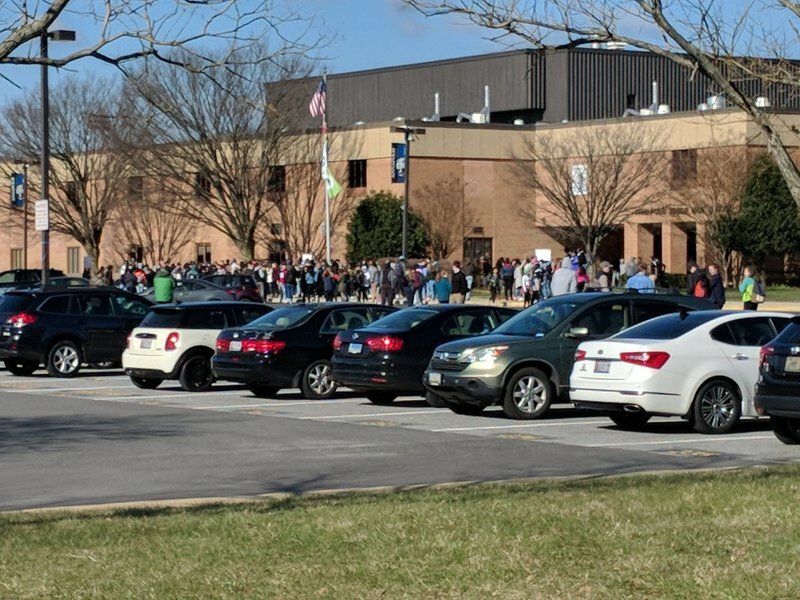 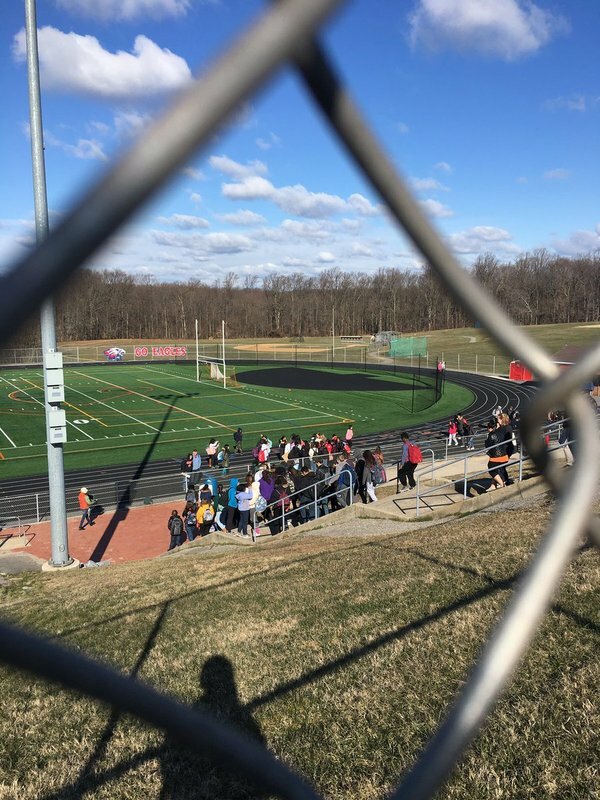 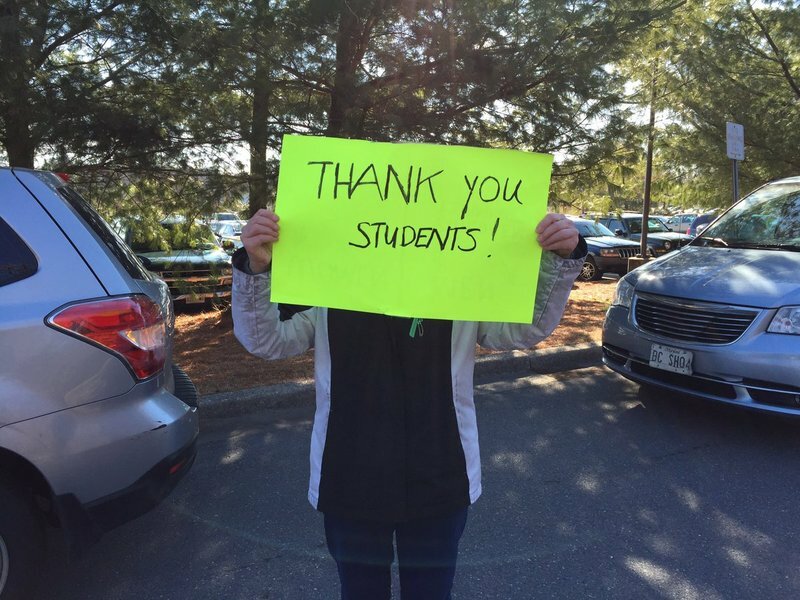 In Harford and Cecil counties, students and parents said administrators had threatened to punish students who walked out. 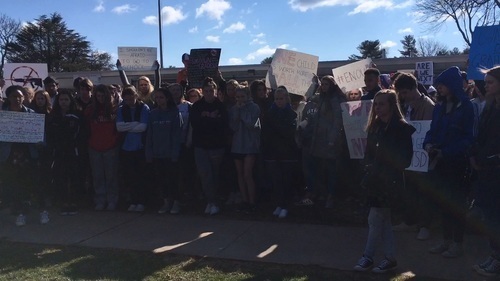 I’m here in Eldersburg at Century High School where students are expected to walk out of their classes and into the gym at 10 a.m. as a part of #nationalschoolwalkout . 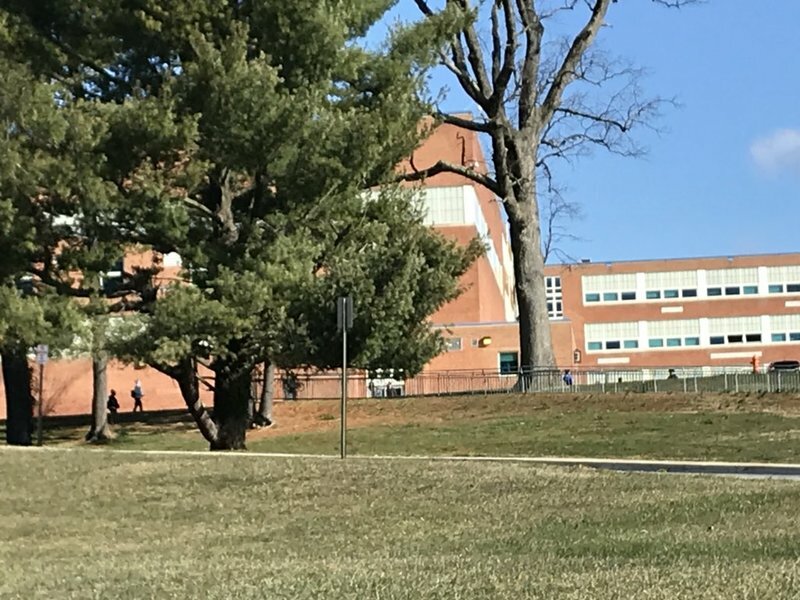 Catonsville HS principal Matt Ames said BCPS does not want media on school property.